2014, What a great year! Although we are not new to working with and training teachers, 2014 was the start of something great, The Literacy Partners! 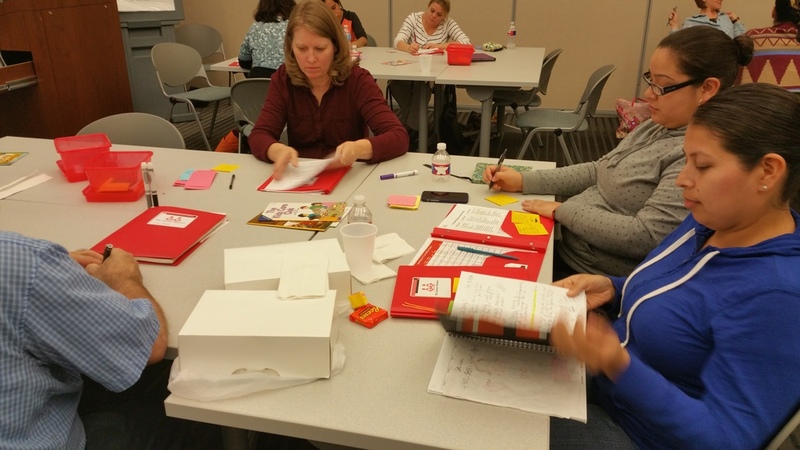 We have had so much fun working with all of the teachers across the Dallas-Fort Worth metroplex! We look forward to partnering with even more teachers and districts in 2015 and continuing our partnerships from 2014!